this man and Kimberly found "a fluffy paper wadding product which had better absorbent qualities than cotton." That was later called Cellucotton (see it in the first K-C tampons), which comprised Kotex. although Hartmann's (Germany) and Lister's [Sanitary] Towels (U.S.A.) preceded both. 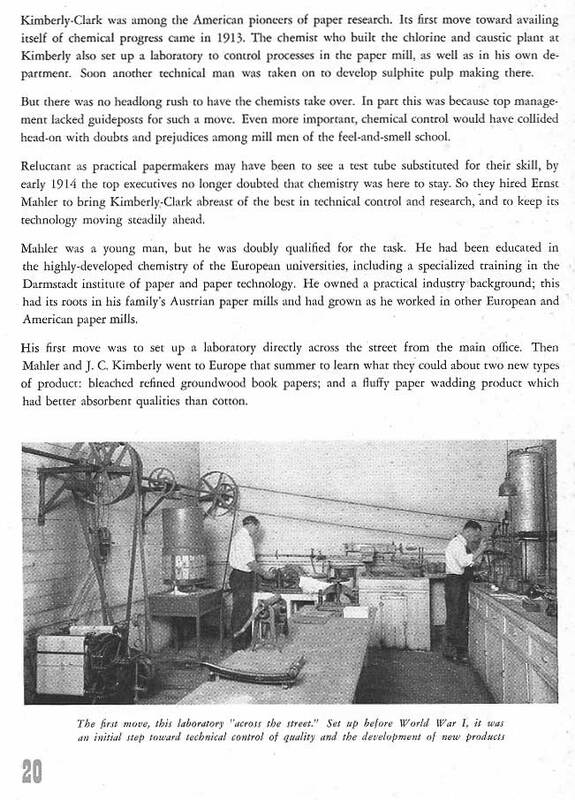 See early newspaper articles about Kotex and Cellucotton.